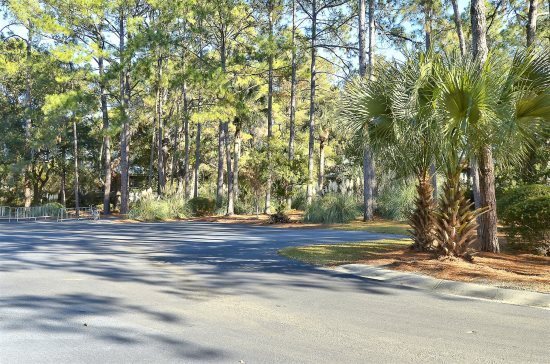 Sunset Rentals has multiple 2 bedroom villas to 7 bedroom homes located in Sea Pines. 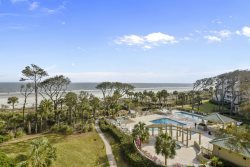 From South Beach to Harbour Town we have something for anyone wanting to come enjoy the sand and sun in beautiful Hilton Head Island. All of our rental properties in Sea Pines are just minutes away from shopping and entertainment at the Habour Town Marina and our Premium Properties come equip with luxury towels and linens, Gilchrist and Soames Spa Therapy products in each bath. View our Sea Pines properties below and book your vacation today! 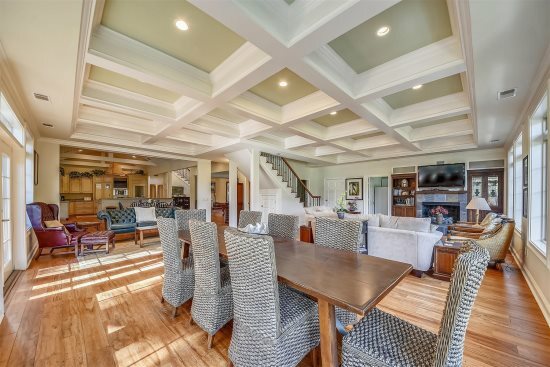 Sea Pines is Hilton Heads first planned community, and the building block of todays Hilton Head Island. Choosing to embrace our historical Oaks, the majesty of Sea Pines incorporates three championship golf courses, a 600 acre forest preserve, five miles of white sandy beaches, and plenty of tennis courts, swimming pools, an equestrian center, and bike paths to fill anyone of any age with an enjoyment of the outdoors. Sea Pines Plantation is Hilton Head Island's original and largest planned resort. While it is currently the home of the annual Heritage Golf Tournament, it is the abounding natural beauty that beckons one to return again and again. Five miles of white sandy beach offer swimming, sailing, parasailing, kayaking, and fishing. For the land lovers there are 14 miles of bike paths, 3 golf courses, tennis, and a broad range of shops and restaurants that will please every vacationer. All beach distances are measured from the center of the complex. The Beachside Tennis condos are located in South Beach. The Villas offer beautiful beach views and are just steps away from shops, restaurants, fishing, kayaking, and nightly entertainment. The South Beach Racquet Club is with in walking distance. A cheerful, relaxing, picture perfect Sea Pines getaway is what you will get when you stay at Bluff Villas in the heart of South Beach. With an array of shopping, dining, and entertainment options within the Sea Pines plantation, Bluff Villas will meet all of your needs and satisfy all the wants you didnt even knew that you had.